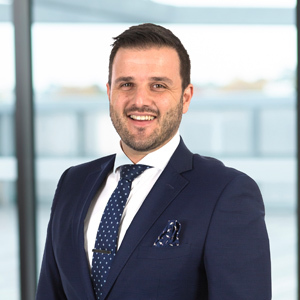 Highly experienced and successful Licensed Estate Agent, Sam Bottari prides himself on his professionalism, honesty and ethical approach to his work. Not only is Sam committed to always going that extra mile for his clients, he works with integrity and is able to build strong relationships which is evident when his clients trust him with repeated business. With more than two decades of sales experience, Sam is based in Woodard’s Northcote & Thornbury offices and specialises in the suburbs within the Darebin municipality. Sharing in a true passion for the area and offering a wealth of experience and local market knowledge to his valuable clients, Sam's reputation as a highly skilled negotiator sets him apart from other agents, whilst he continually strives to achieve results with transparency, trust and integrity.